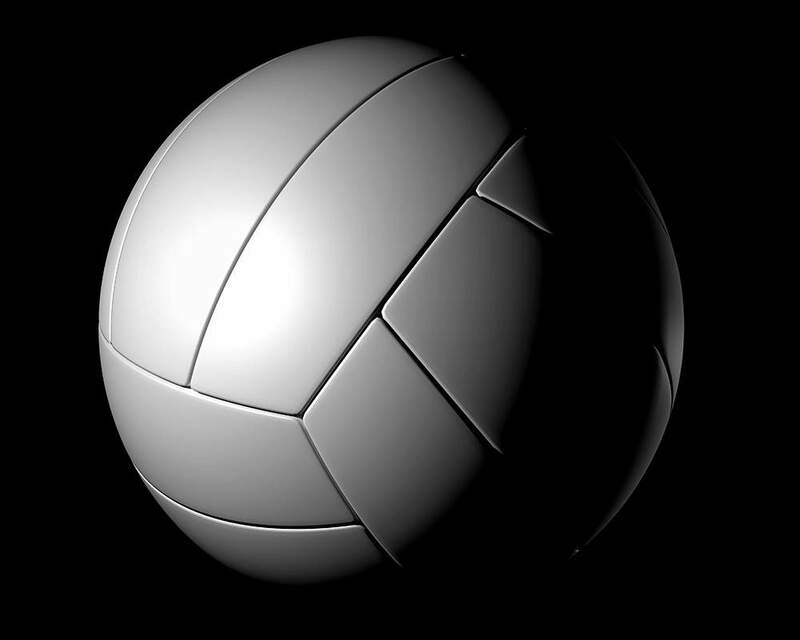 Ravenwood’s varsity volleyball team defeated Dickson County High School in an district game on Thursday. The Lady Cougars took the first set 25-21. 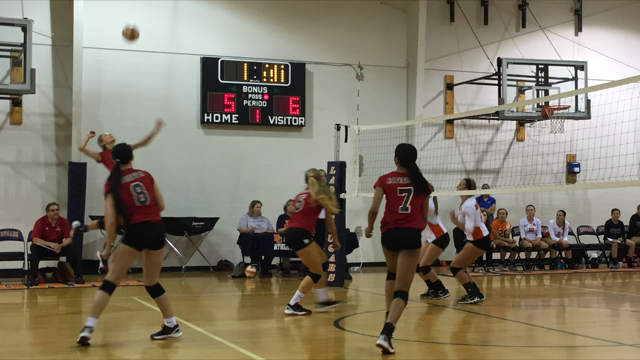 The Lady Raptors responded to take set two 25-17. Dickson County took the third set 25-21, giving them a 2-1 lead. Ravenwood came back, winning game four (25-17) and game five (16-14) to win the match 3-2. You can view highlights of the match on USA Today High School Sports by Andy Simmons of the Dickson Herald. The freshman team plays in a tournament at Summit High on Saturday. The varsity team's next match is at Centennial High on September 13, 2016.